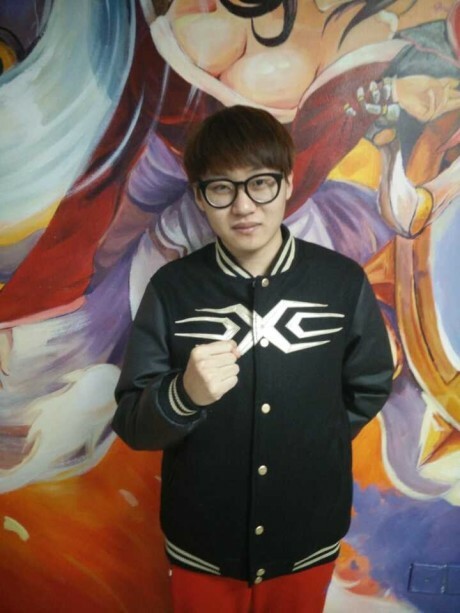 Today (Dec 08, 2014), LPL Team Snake announced 2 new members from Korea. Ella, played Support position in Korea NLB league for more than one season, Ella has extensive team leading experience, his favor Champions are Thresh, Nami, and Braum. Beast played Jungle position for team Bigfile Miracle. His favor Champions are Lee Sin, Jarvan IV, and Skarner.